E L James Books Online | QBD Books - Australia's premier bookshop. Buy books online or in store. Before penning the worldwide phenomenon that is 50 Shades Of Grey, E L James (the E L stands for her real name, Erika Leonard) was a TV executive. Her husband, Niall Leonard, is a screenwriter and they have two teenage sons. 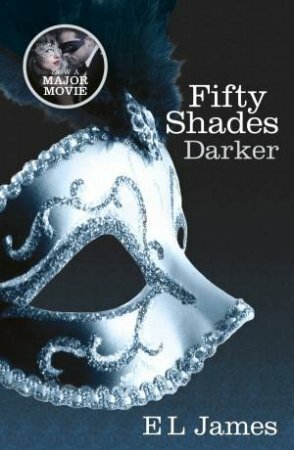 She initial wrote fan fiction, notably about the Twilight Saga, which morphed into 50 Shades. 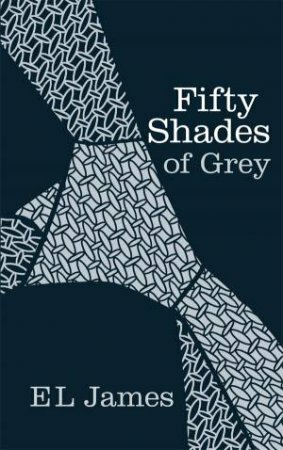 50 Shades has set records worldwide, including fastest selling paperback, surpassing Harry Potter, and latest estimates put the figure at more than 40 million copies. The series has won both praise, and courted its fair share of controversy. 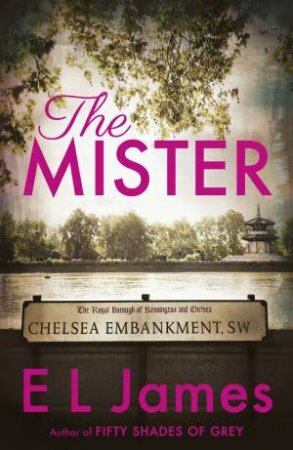 Acknowledged as definitely not a literary masterpiece, the taboo-breaking subject matter has at the very least started tongues wagging about how women should be portraying themselves. It may not be everybody's cup of tea so to speak, but it certainly captured the imagination of many people the world over.